The million-plus strong Palsystem Consumers’ Co-operative Union has started an “Eat and Protect” fund-raising campaign to save the rapidly declining Japanese eel population by supporting efforts by eel farming areas seeking to replenish stocks. 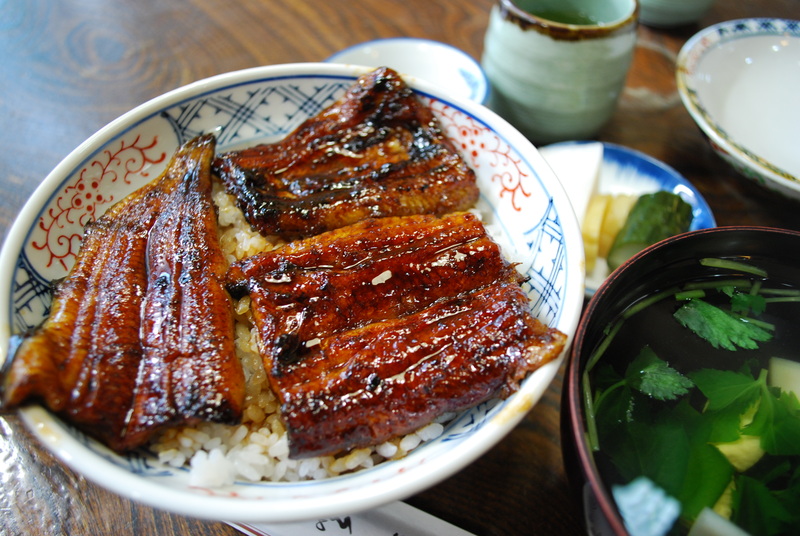 Due to the decline, the union considered placing a stop on sales of one of its popular products, “kabayaki” grilled eel, but instead decided to try and protect it through the campaign while consumers continue to eat it. The idea was that this would lead to longer-lasting conservation efforts while maintaining links to eel farming areas. The kabayaki product was developed jointly by the Japanese Consumers’ Cooperative Union (JCCU), the umbrella body of consumer cooperatives across Japan, and the Osumi eel-farming fisheries cooperative in Kagoshima Prefecture.